Home » » NEW Feature: DIY Batman! 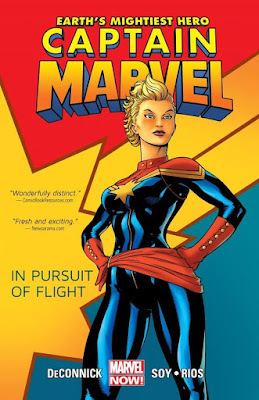 Legions of Gotham is going to start featuring DIY projects each week for our creative types! 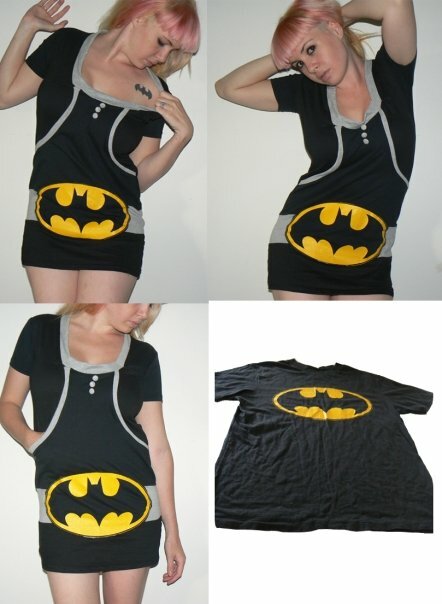 This week..a Batman t-shirt dress out of a t-shirt. You can find the entire details here.